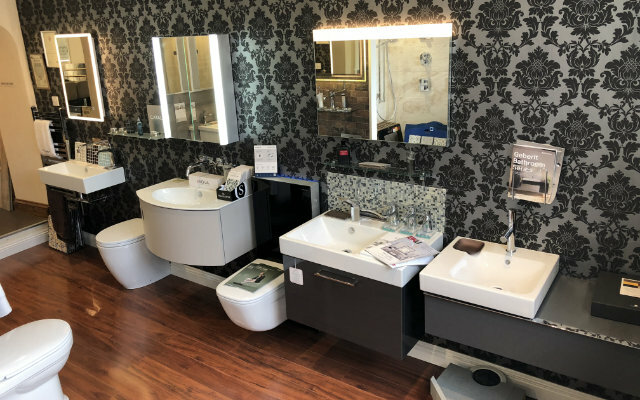 We design, supply and install a wide range of bathrooms and wetrooms complete with stunning showers, baths, enclosures, sanitary ware, wash basins and taps to meet every taste and budget. 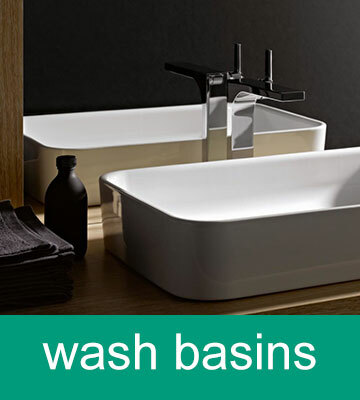 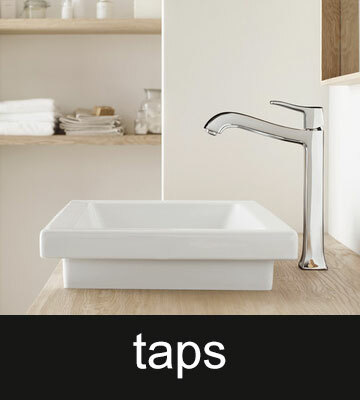 We carry a complete range of items from Hansgrohe, Axor, Geberit, Bette, Catalano and Laufen. 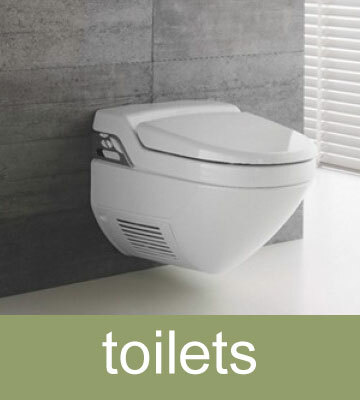 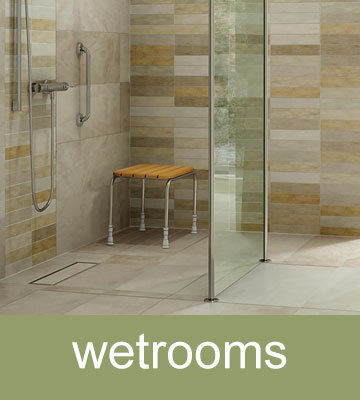 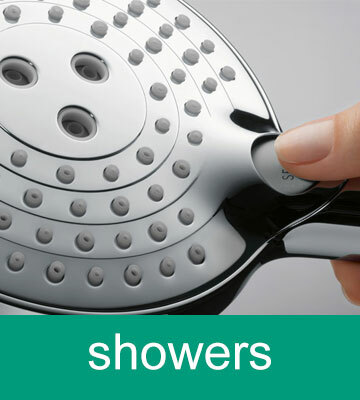 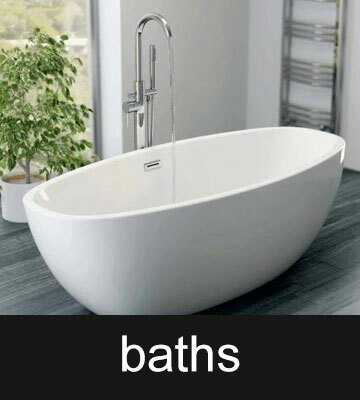 Please see below for a sample our huge range of bathroom products.